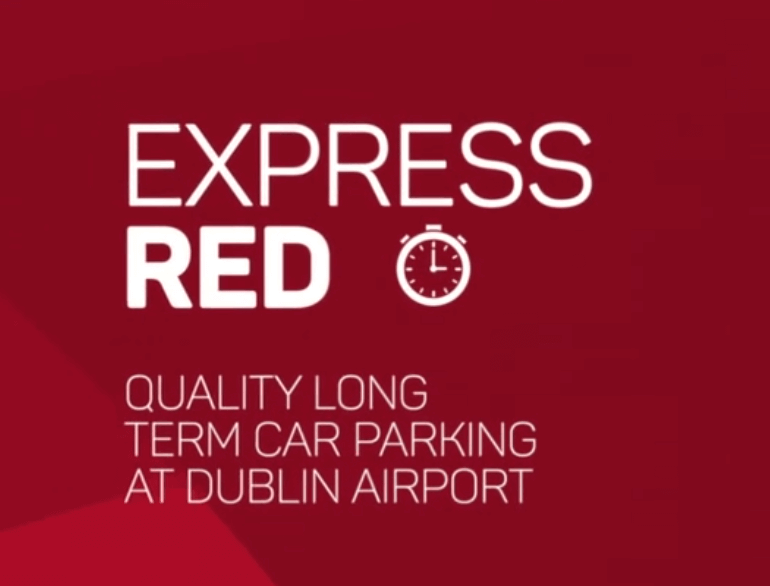 Express Red Long Term Car Park - Dublin Airport, Stockhole, Co. 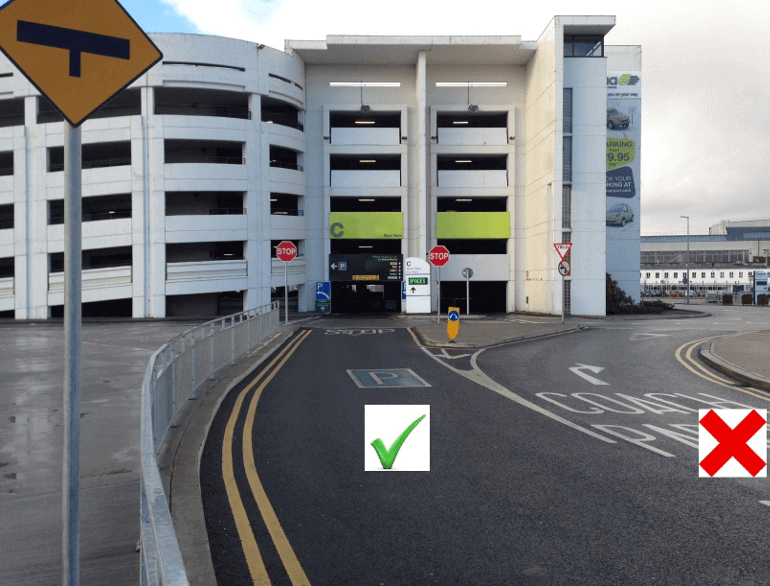 This is Dublin Airport's quality long term car park with 7000 spaces for use for both Terminals 1 & 2. 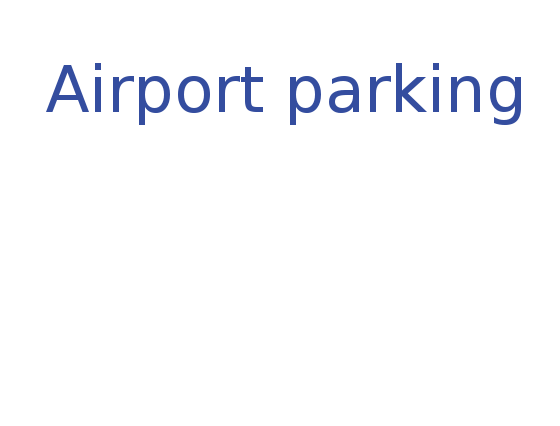 Express Red is the closest long term car park to the terminals, with a 5 minute transfer time. It has recently been refurbished and now contains a new surface, better lighting and 24 hour security and bus services.